Farmers need to be “thinking outside the square” when it comes to staying a step ahead of the climate change predictions for the region, says Martinborough farmer Shaun Draper. It’s now common knowledge that Wairarapa temperatures are predicted to soar over the coming decades, but how the region prepares for that is the big question. 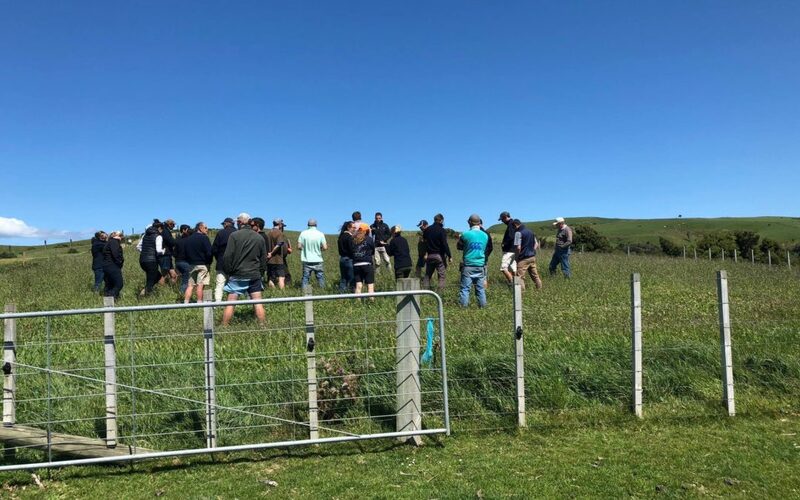 Draper, of Claremont farm in Hinakura, hosted a Beef and Lamb NZ workshop this week, where he showed other farmers proactive changes he had made to his business in light of projected climate change. “There is nothing that we can do really as individuals that’s going to make a significant impact to climate change, I think that we really have to think outside the square and think how we can take a negative situation and seek opportunities from that,” Draper said. National Institute of Water and Atmospheric research [NIWA] climate scientist Petra Pearce said Draper’s attitude was shared amongst the 30-odd farmers at the workshop. Pearce was the author of the climate change report commissioned by Greater Wellington Regional Council that was released last year. She was impressed with the group’s attitude towards the impact of the predictions. “A lot of people think it’s the end of the world and it’s not the case. “There is time to really figure out the best way forward while technology improves to help to develop solutions to overcome some of the issues,” she said. 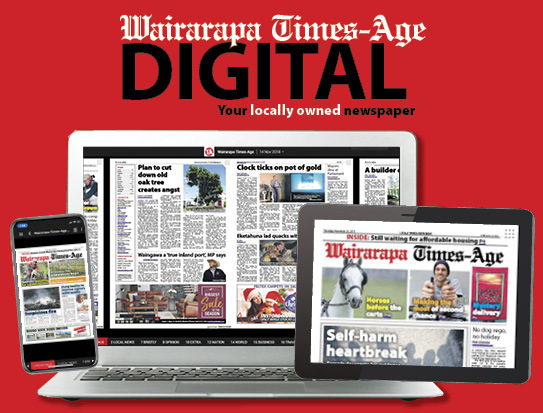 By 2040, ten fewer days of rain a year is expected for Wairarapa than is now the case. Wairarapa will become a lot drier with more droughts on the cards. However, if no action is taken to reduce greenhouse gas emissions, by 2090 severe droughts, heavy rain events, hotter temperatures and lower river flows could be the region’s future. Draper said, “this does concern me”. On Draper’s 1550ha property, he runs approx. 4500 ewes and winters approx. 800 head of cattle. Draper said he had to keep his “foot on the pedal” by continually implementing innovative changes to his farming practices. He recognised he had a window of opportunity to develop changes to get the best return from his business and has done modelling to discover the best way to run his farm in the drying out environment. “It was better for us to be looking after our capital stock and getting our lambs on the ground rather than putting effort into putting weight on male lambs,” he said. He accepted climate change was happening, and Wairarapa summers were becoming drier and the extreme events more frequent. Draper believes there is a lot to learn from countries that are already farming in dry conditions. 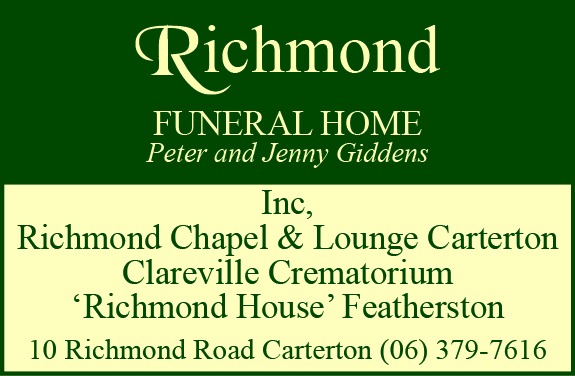 Pearce said there was an alot of opportunity for change in Wairarapa’s agriculture sector. “Farming has always been hard, it’s just learning how to cope with these changing conditions. The transition period will be slow but the region had already experienced some of these changes. “We have started to see some of these extreme events already so it’s important to realise we have a lot of natural variability anyway.